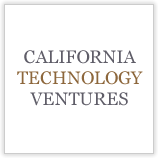 DFJ Mercury is a seed and early-stage venture capital firm. Headquartered in Houston, Texas, DFJ Mercury invests in compelling and novel start-up opportunities in information technology, advanced materials and bioscience. DFJ Mercury seeks to partner with extraordinary entrepreneurs to build globally competitive businesses, focusing on investments in the midcontinent. 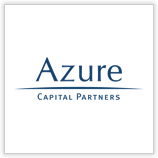 Our team has broad experience and relationships with tech transfer offices and regional technology incubators, and appreciates hard science with solid intellectual property. 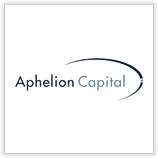 Our firm has a particular focus on university spin-outs and incubation, often investing prior to a business plan or management team being formed. Since inception in 2005, DFJ Mercury has been one of the most active start-up and seed-stage investors in the midcontinent, has consistently rated as a top VC firm for entrepreneurs by Entrepreneur Magazine and TheFunded.com, and has become a "go-to" venture firm for entrepreneurs at the earliest stages of idea generation, company formation, and market execution. 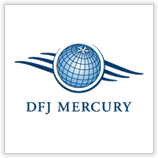 DFJ Mercury is a partner in the DFJ Global Network of venture funds.